Our Board oversees the organisation’s direction, its governance, and works with management to develop and execute the strategic plan. Our Board members offer a range of skills including; finance, legal and risk management, government relations, business, agribusiness, water management and the environment. Doug Humann AM (GAICD, BA (Hons), Dip Ed) has had around 40 years involvement in regional Australia including 25 years leadership experience in the environmental sector. 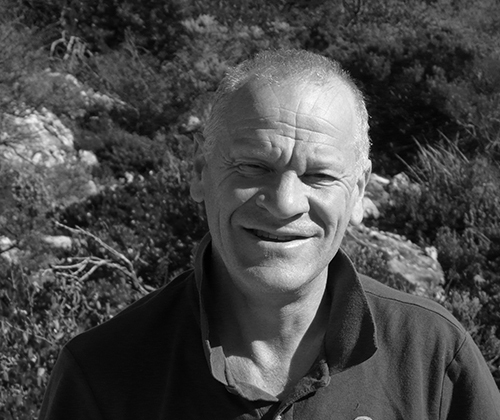 Doug led Bush Heritage Australia (1997 – 2011) to national prominence before establishing his own consultancy working for environmental NGOs, Indigenous groups, traditional owners and natural resource management /catchment management authorities. 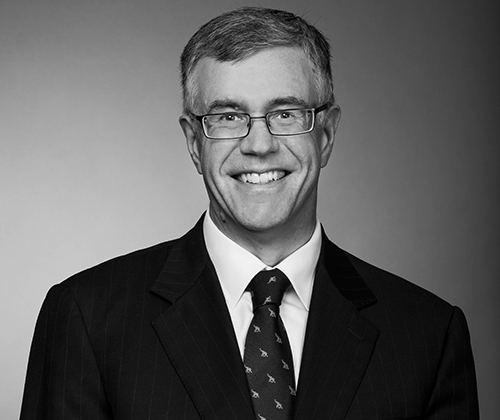 Doug provides advice and support on a range of strategic, investment, project and governance matters, and is particularly involved in building partnerships and collaborations. 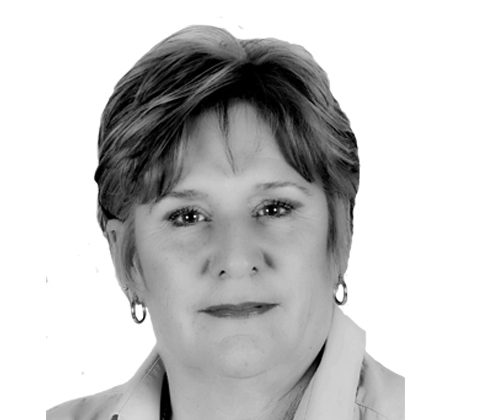 Jan Davis (MAgribus, MEnvPlan, BEc, MAICD, FAIM, FAusAE) works as a consultant in the Australian agribusiness sector and in member-based organisations, with a focus on agripolicy and corporate governance. She is a director of the Royal Flying Doctor Service (Tasmania) and Fermentation Tasmania Ltd. Jan is also a Member of the Tasmanian Resource Management and Planning Appeal Tribunal. 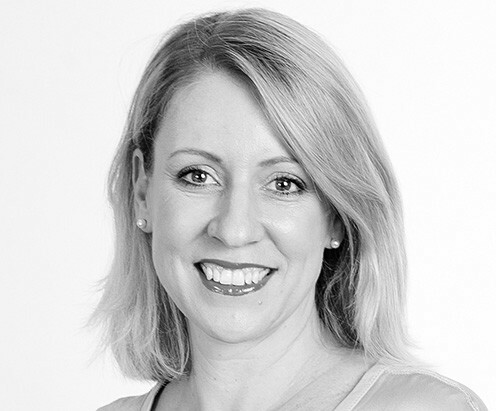 Rachel has an accomplished career in banking and financial services that included CFO of HBOS Australia and heading finance for ANZ’s retail bank. She has extensive experience in complex regulatory environments across both large established organisations as well as smaller entrepreneurial enterprises. In her executive career, Rachel has run large technology programs and driven cultural change programs. Rachel has significant governance experience including a director of Capital Finance Australia Limited, and in 2017 was Acting CEO at the Australian Institute of Company Directors. She lives in Sydney with her husband and two young boys. Peter Sutherland (BA, BSc (Hons)) has had an extensive senior executive career in the public and private sectors in water and natural resource management. He retired from GHD as Business Leader Water Resources. Peter was; Deputy Commissioner on the Murray Darling Basin Commission, a member of the National Land and Water Resources Audit, the National Taskforce on Sustainable Agriculture, and the Prime Minister’s Land Management Task Force. 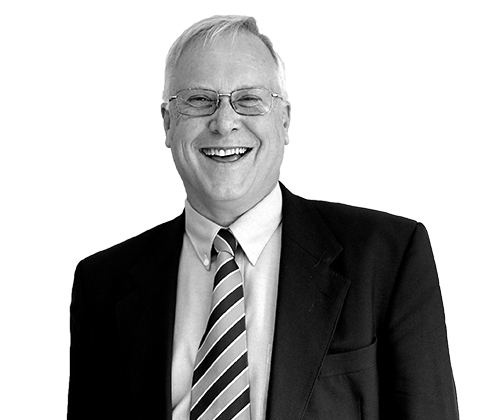 Peter is President of the University of Melbourne Alumni Association, Sydney Branch.